Residents of Spring Lake Park, MN should have their water tested for excess amounts of radium. Radium occurs naturally from runoff, soil, rock, and groundwater sources. When ingested, 80% of it is naturally expelled through digestion, while the remainder remains in the body. Last summer, the Department of Health indicated that one of the municipality’s primary water sources contained toxic levels of the radioactive material, which, over time, can cause anemia, cataracts, fractured teeth, cancer (primarily bone cancer), and ultimately death. 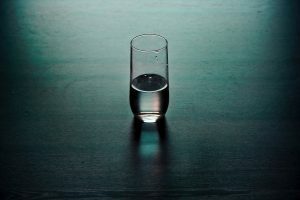 The city has adjusted treatment schedules and flushed water reservoirs in order to remove contaminants and is working closely with state health officials to remedy the problem. The silver lining to the Spring Lake Park discovery is that the elevated levels of radium in the water were found in only one of four municipal wells. This means that residents are not solely ingesting the radioactive water. They’re ingesting it along with water from the other 3 wells in the city, all of which remain below the state standards for radium toxicity in water. Tests will continue in order to monitor the city’s water quality. 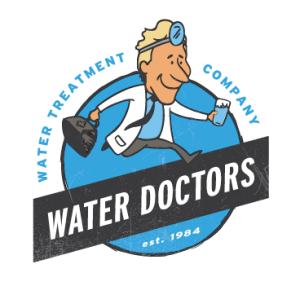 The only way to truly know the condition of the water in your home is to have it tested by a certified water quality expert. They’ll be able to tell you exactly what risks your family is exposed to with the water that comes from your tap. To have your water tested, click here.